When families, friends and communities work together, more children have great childhoods. I pledge to be a good neighbor and help keep families strong and children safe. I will reach out to a family in my neighborhood, support a local family organization or know about family resources in my community. As the home to Prevent Child Abuse South Carolina (PCA SC) – the state chapter of Prevent Child Abuse America – Children’s Trust offers community organizations the opportunity to be one of our prevention partners. The partnership includes a package of Child Abuse Prevention Month materials: one box of 240 pinwheels, two yard signs, 20 pinwheel lapel pins, 50 Positive Messages for Kids sticky notes, and 50 Helping Kids Grow booklets. 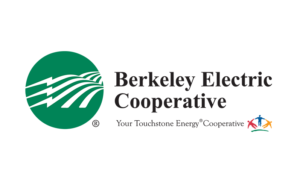 Participation gives organizations a connection to statewide prevention and advocacy efforts, unified messaging for CAP Month, and shared learning with other partners. 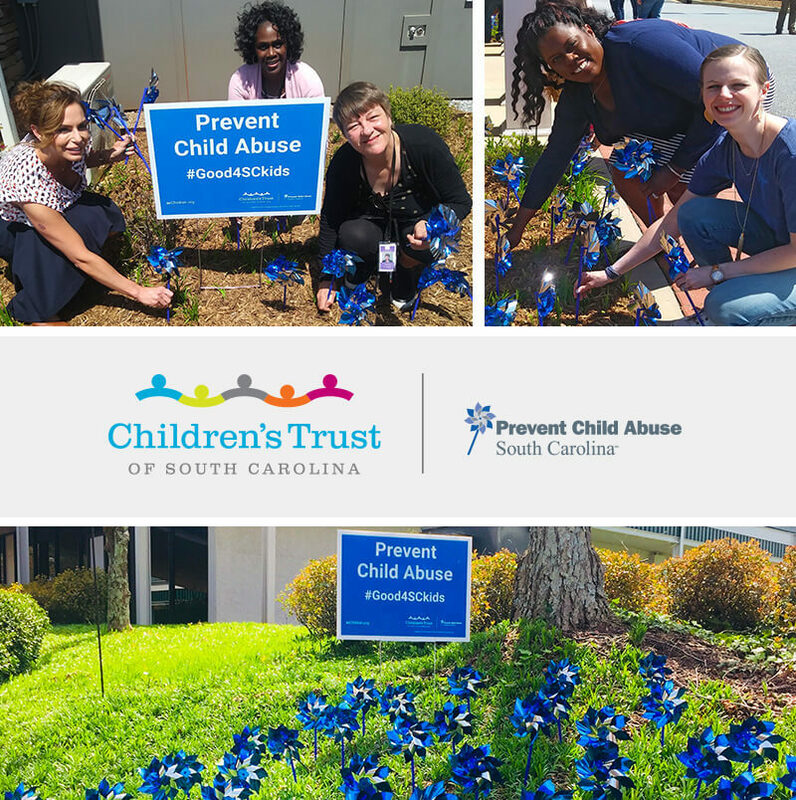 Our prevention partners help provide a visible presence for the prevention of child abuse and neglect by planting pinwheel gardens and hosting awareness-raising events in their communities. Donations help Children’s Trust provide funding, resources and training to community-based organizations that implement programs proven to prevent child abuse and ensure families and communities grow strong. Here are some great ways you can support Child Abuse Prevention Month. 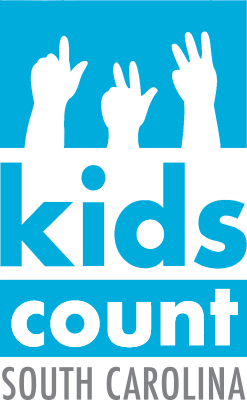 Use this toolkit to plan your Child Abuse Prevention Month efforts. Add a pinwheel profile pic and Child Abuse Prevention Month cover photo to your Facebook page. Tips and activities for families to promote healthy development and positive outcomes. Contact your local city or county council and ask them to declare April as Child Abuse Prevention Month. Do more of what you love to create infographic. Educate policymakers about the pervasiveness of child abuse and neglect, and inform the discussion around prevention policies. Discover ways to plan and engage with families through events related to the protective factors into Child Abuse Prevention Month activities. 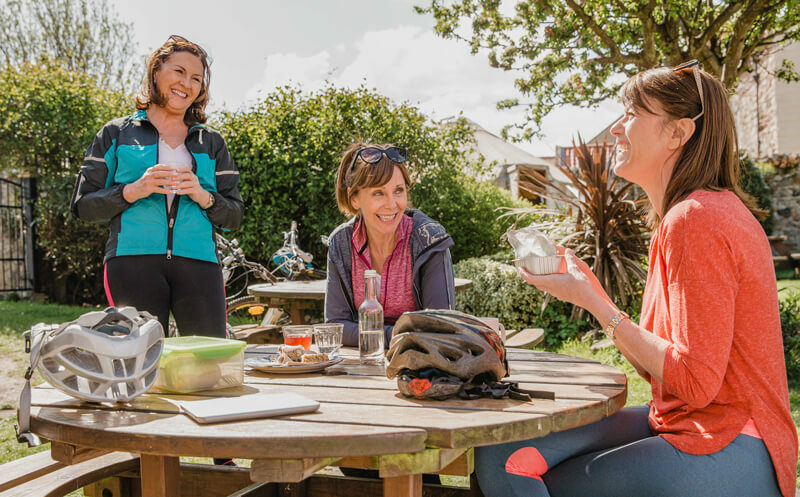 Check out our collection of research and data to help you focus on policies and programs that will lead to the greatest improvements. Thank you to our Child Abuse Prevention Month sponsors.